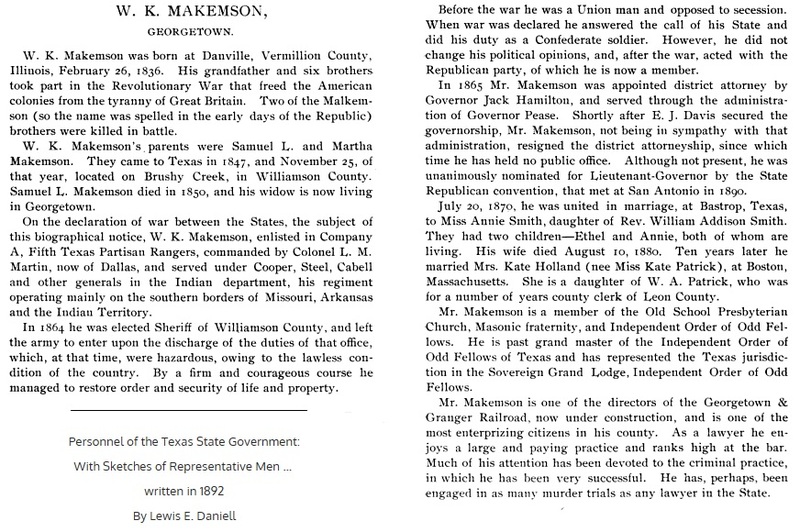 Makemson's family members were among the earliest settlers in Williamson County, Texas. After the death of his father in 1850, he studied law while supporting his family as a farmer and shoemaker. When the Civil War broke out, he joined the Confederate Army. 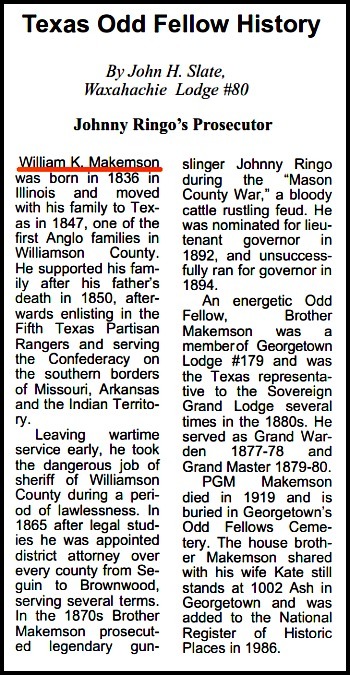 He served with two of his brothers in the Fifth Texas Rangers, primarily in Indian Territory until he was elected sheriff of Williamson County in 1863. 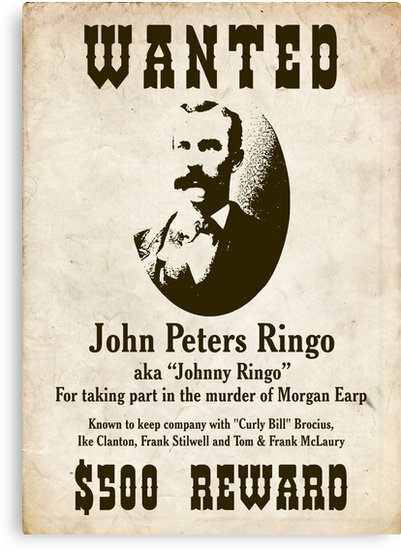 He completed his legal studies and was admitted to the bar on May 20, 1865. 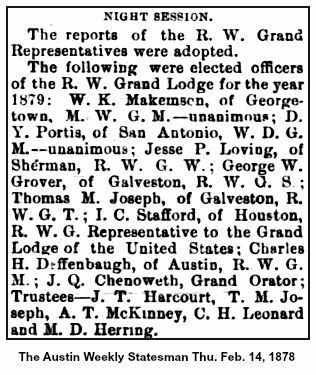 He was the Republican nominee for lieutenant governor of Texas in 1892 and ran for governor in 1894. He was also a writer and local historian. 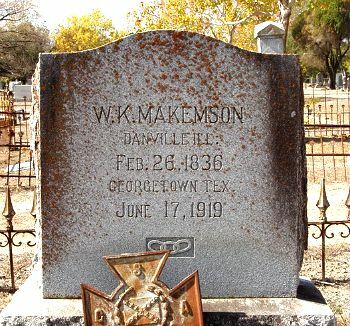 Located at the Odd Fellows Cemetery in Georgetown, Texas.